We the Deputies and Employees of the Adair County Sheriff's Department are committed, by adhering without compromise, to our core values, in our resolve to providing all citizens of Adair County, the highest standard of quality law enforcement. 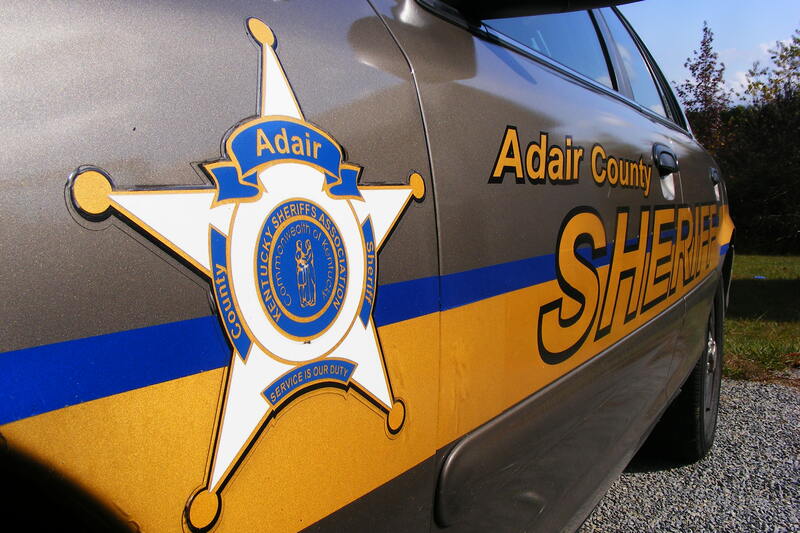 Welcome to the Adair County Sheriff's Office Official Website! * We close the office each weekday from 12:00 to 12:30 in the afternoon for lunch. 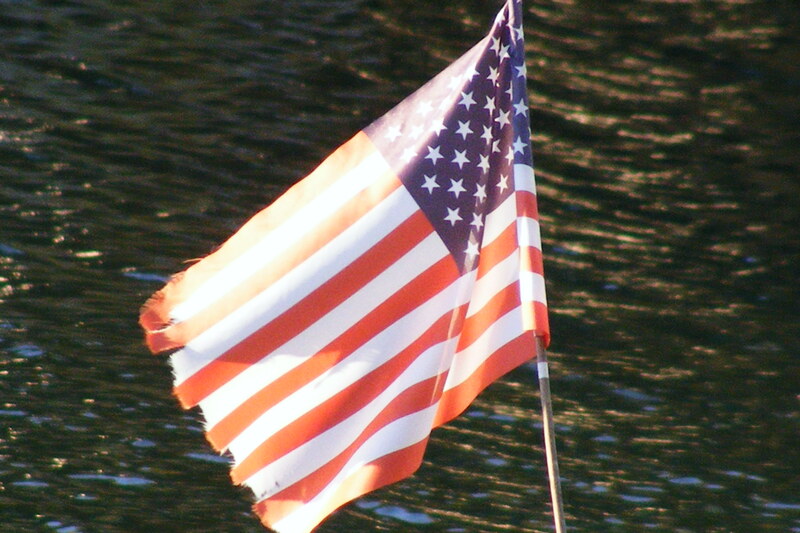 To learn more about our nation's flag, just click it! Need to know the local weather? Just Click Here!